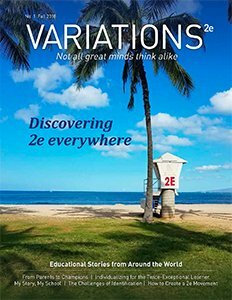 Dr. Sally Reis talks to 2e News about talent development, and how twice-exceptional females continue to be under-identified. 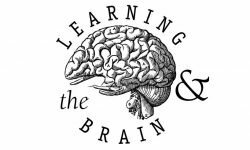 News and notes from the world of education, neurodiversity, twice-exceptionality, and giftedness. 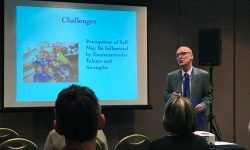 This year’s California Association for the Gifted Conference featured a large batch of sessions on various aspects of twice-exceptionality. 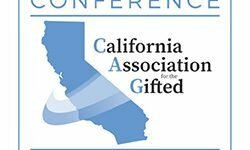 Review 2eNews.com’s live coverage of this year’s California Association for the Gifted (CAG) conference, which featured multiple sessions on twice-exceptionality (2e). 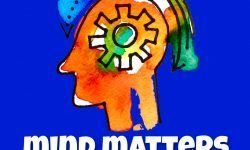 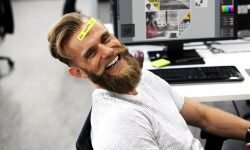 Review 2eNews.com’s live coverage of this year’s Learning and the Brain Educating with Empathy conference. 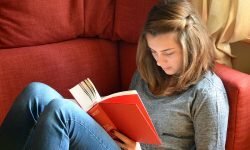 A look at how one school supports the specific needs of twice-exceptional students, and how other school districts can help 2e kids thrive. 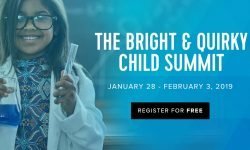 Follow 2eNews.com’s live coverage of this year’s online summit.